Poetry Flash publishes reviews of poetry and literary fiction, poems, interviews, essays, and submission and award information for all creative writers—poetry, fiction, and creative nonfiction, online and in print. Poetry Flash also features an extensive listing of literary events in the West, especially comprehensive online. The all-genre, online literary calendar, divided geographically, provides readers with an in-depth portrait of events all over California, the Pacific Northwest (Washington, Oregon), and the Southwest (Arizona, New Mexico), with a representative sampling of other national and international events, conferences and festivals. Featuring event highlights that direct readers to the online calendar, Poetry Flash is published as a junior tab newspaper in editions of 22,000, on the "free paper" model, serving a maximum audience by maintaining the largest circulation possible. Production and distribution are supported by advertising, subscriptions, grants, and donations. 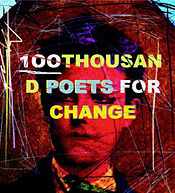 Poetryflash.org hits 19,500 visits per month; the online events calendar is frequently updated. Poetry Flash Literary Review is distributed free primarily on the West Coast—in northern and southern California (the Greater Bay Area, Los Angeles, San Diego, Santa Barbara)—and other points West, including Washington, Oregon, Arizona, New Mexico, and Nevada. Copies are distributed at national book festivals and literary centers, and at literary venues such as Poets House, New York City. Distribution locations include select bookstores, literary centers, cafés, libraries, colleges, conferences, and retreats. Founded in 1972, Poetry Flash magazine has provided open access to the vibrant literary scene for thirty-nine years, serving as an independent voice on behalf of poets, poetry, and other genres of creative writing. 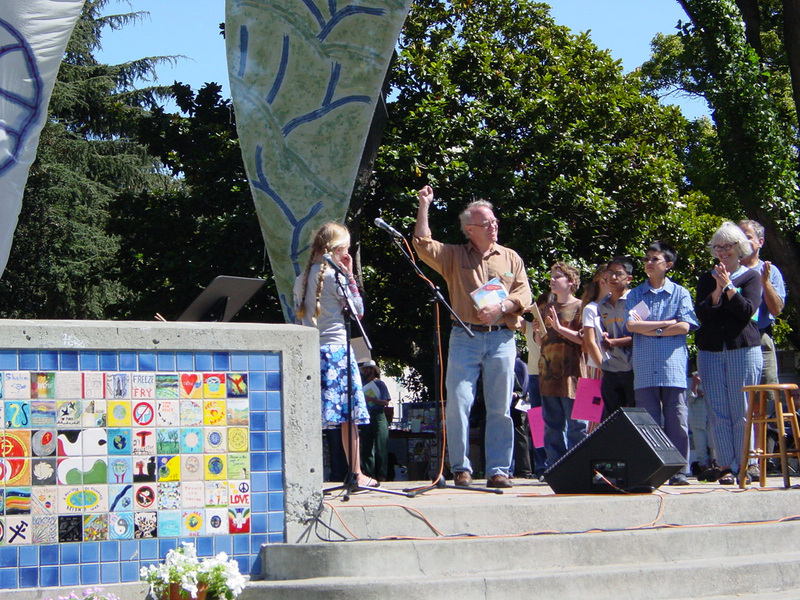 Other key programs include our longtime, ongoing Poetry Flash Reading Series at Moe's Books in Berkeley and Diesel, A Bookstore, in Oakland, and the annual Watershed Environmental Poetry Festival. Poetry Flash is the organizational home, awards producer, and fiscal sponsor for the Northern California Book Awards and the NCBR. you are the lifeblood of the work.